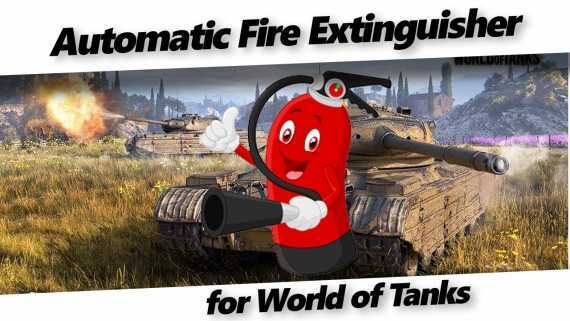 Download the mod for World of Tanks automatic fire extinguisher on this page and forget about the critical damage caused by fire! Forever! Fire from hitting shells on the battlefield happens very often. Sometimes the player’s reaction is enough to activate the fire extinguisher manually, but if at this time it is necessary to move away from pursuing enemies or aiming at the tank, then the fire can have time to disable both the crew members and some of the tank’s modules. In addition, sometimes special effects in the game make it difficult to detect a fire on time. As a result – the loss of the crew, and sometimes the tank. To avoid such situations, you must always control the situation. Yes, an automatic fire extinguisher can help to cope with this problem, but it is disposable and costs not so little gold. With this mod you only need to buy a manual fire extinguisher, and the program will do the rest for you. There is an exit! 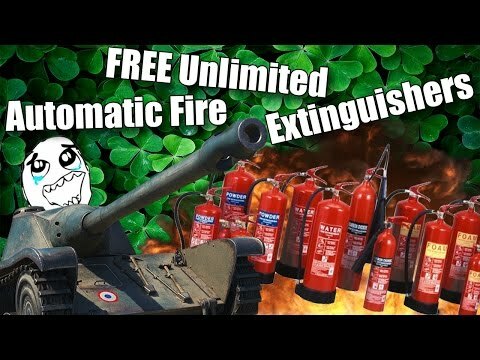 The automatic fire extinguisher mod for World Of Tanks instantly activates a fire extinguisher, allowing you to avoid critical damage from a fire. Thus, you will be able to reach the nearest shelter without damage, detect the enemy and do return fire. Download the mod for free in minutes. Follow the link right now and start playing with a new level of comfort! 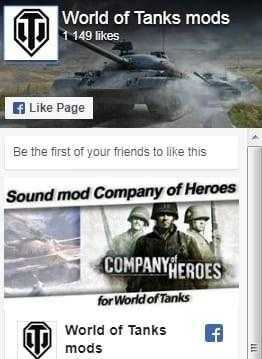 Just go to the folder “\ World_of_Tanks \ res_mods \ 1.4.1.2 and here move the folders from the archive.